Originally identified annonymously as a Trappist monk of the Abbey of Gethsemani in Kentucky, the writer of this spiritual treasure was Joseph Flanagan of Roxbury Massachusettes, known in religious life as Rev. Fr. Raymond, O.C.S.O. This short volume of advice to nuns was the sequel to Doubling for the Mother of God, that he first published two years earlier, in 1941. He dedicated the first book to his sister who was a nun and therefore, by proxy, to all female religious. 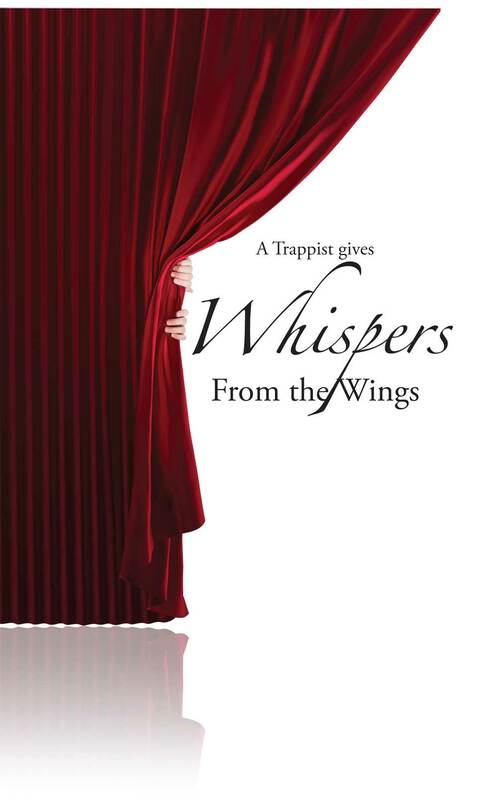 The first book presents to them a challenging meditation on what the essence of their vocation is. This second book is a series of counsels and admonitions on the topic of how to live that vocation to the utmost. Both books were immensely popular during the war years and through the 1950's, but they have been out of circulation for decades. Since the collapse of religious life, in the wake of the revolution within the Church over the last several decades, many faithful Catholic women have begun to look to history to find the proper pattern for living a life dedicated to religion. Loreto Publications, at the request of a traditional house of Sisters who have found both short books very useful and inspiring to them in their spiritual life and their apostolate, has reprinted them in the hopes of inspiring more women, both vowed religious and those pius women whose vocation is in the world, to take their vocations seriously and to live them joyfully and with great enthusiasm, for the greater glory of God and the salvation of souls. Theologically sound, and based on years of meditation, especially on the doctrine of the Mystical Body, this work is certain to be of interest to all who are called to be mothers either corporeally or spiritually. If, as the Bard has said, "All the world's a stage", then our job is to know our part perfectly and perform it heroically. Rest assured that God, in his infinite mercy and wisdom has a part for each one of us to play. If you have ever felt the need of some "whispers from the wings", to help you perform the part that God has chosen for you, then here is your answer.